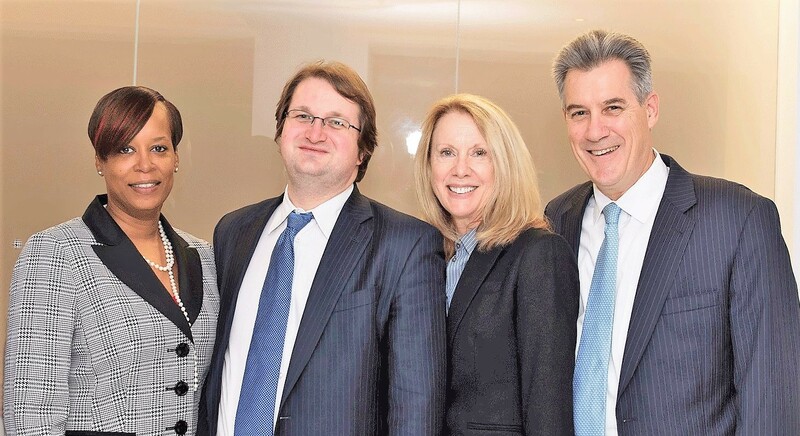 Boston Motion for New Trial Defense Lawyers - Cunha & Holcomb, P.C. Was there a legal error in your case that resulted in a conviction? Is there newly discovered evidence that would have changed the outcome of your trial? Our Boston motion for new trial defense lawyers may be able to overturn a wrongful conviction. +++++At Cunha & Holcomb, in Boston, we focus on helping clients at every stage of the criminal process, from the initial investigation, to trial, and through post-conviction appeals. +++++We have had great success winning motions for new trial in all types of criminal cases, from murder to drug charges. We have also helped clients who are facing deportation after a conviction for a crime. We have the resources, experience and skill to handle every aspect of your case. When Can You File a Motion for New Trial? +++++After a successful motion for new trial, your defense gets a fresh start. A new trial may result in an acquittal or reduced penalties. If you had inadequate representation at your last trial, our Boston criminal defense attorneys can provide you with representation you need at the new trial and outside of the courtroom in negotiations. +++++You can turn to the attorneys at Cunha & Holcomb for help after a wrongful conviction or an error at trial. +++++Please contact our firm at 617-523-4300 to schedule an initial consultation. One of our Boston motion for new trial defense lawyers is a native bilingual speaker in Spanish and English, and another is fluent in French.